Many athletes who have competed at the highest level never lose that competitive drive. That is certainly the case with Samantha Bradley (nee Warriner). 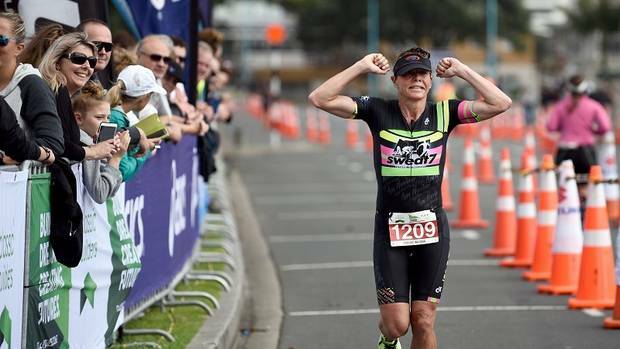 The 47-year-old former Olympic triathlete proved she still has the goods when she was crowned national standard distance champion at the Classic Builders Tinman Triathlon in Mount Maunganui yesterday. She was the first woman home, in 2h 7m 5s, ahead of Rebecca Clarke in second (2h 8m 23s) and Olivia Ritchie in third (2h 15m 36s). During her time as a professional athlete, Bradley won silver at the 2006 Commonwealth Games in Melbourne and competed at the 2004 and 2008 Olympic Games. 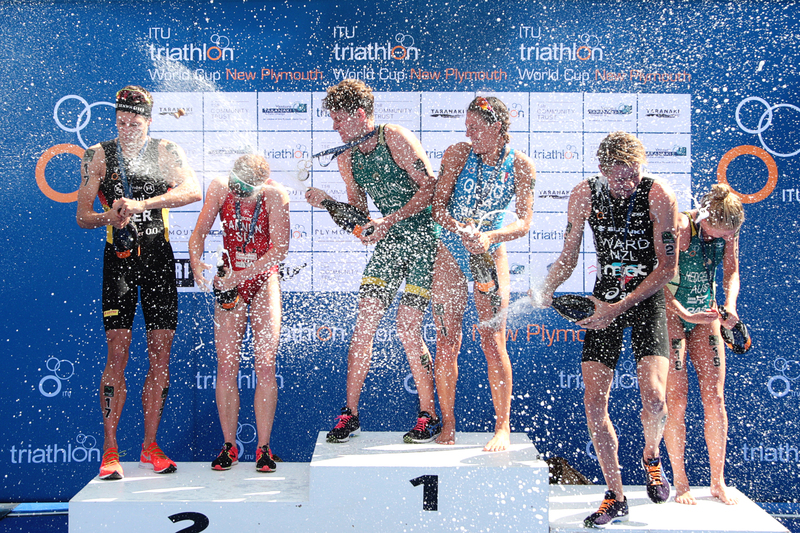 She has seven ITU World Cup event wins and in 2008 won the ITU World Cup series overall. 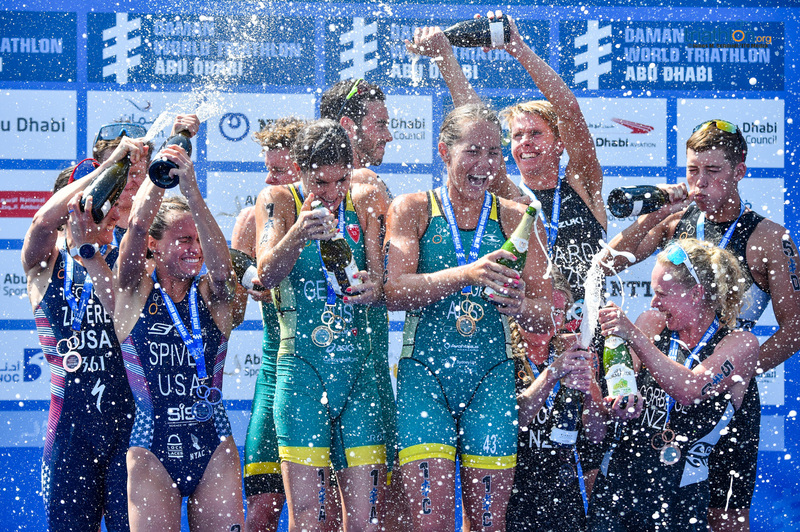 After racing ITU triathlon she went on to win seven Ironman 70.3 events around the world. Since retiring as an elite athlete she has started her own coaching business Sweat7, based in Taupō, but is still extremely active. She trains with her athletes and still races when she can. She was thrilled to add another national title to her collection yesterday. “I’m getting old now, so to win a national champs again is brilliant. When I was at the peak of my career it was one of our prime goals, to back it up 10 years later, I’m stoked. “Being a national champion in any sport is a great honour, so I’m very, very happy. I’m more of a coach and I probably have to thank my Sweat7 squad for this win. I have a family now, two young girls and like any mum you put them first. The fastest man and overall winner was Hamilton’s Malcolm King (1h 55m 18s). The 26-year-old has been trying to win the event for six years, his previous best result was third last year. Hayden Squance (1h 55m 53s) and David Martin (1h 56m 53s) were second and third respectively. “It’s awesome, the Tinman was actually the first serious triathlon I ever did and I hadn’t won it yet, so to get the win is really cool. It’s a personal thing really, it’s a big deal for myself, to see the journey I’ve been on. It has been a breakout year for King. 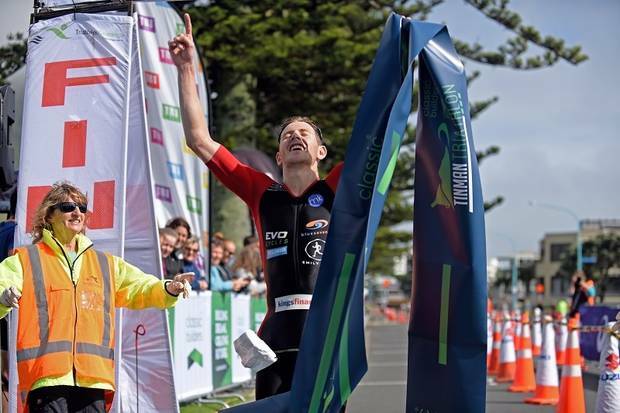 In September, he finished second in his age group in the sprint and standard distance races at the ITU World Triathlon Championships on the Gold Coast. 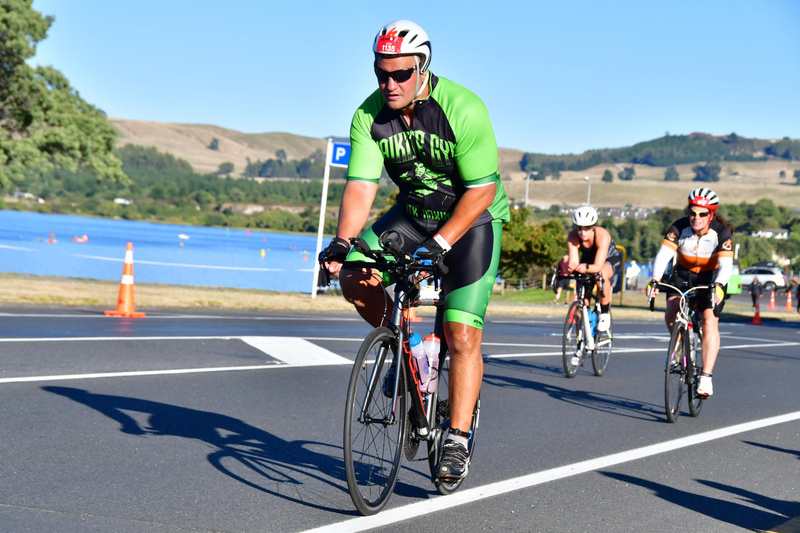 King plans to return to Mount Maunganui on December 27 for the Eves Surfbreaker Triathlon before the Pauanui Sprint Triathlon on December 31. Malcolm King 1h 55m 18s, Hayden Squance 1h 55m 53s, David Martin 1h 56m 53s. 1st Samantha Bradley 2h 7m 5s, Rebecca Clarke 2h 8m 23s, Olivia Ritchie 2h 15m 36s.